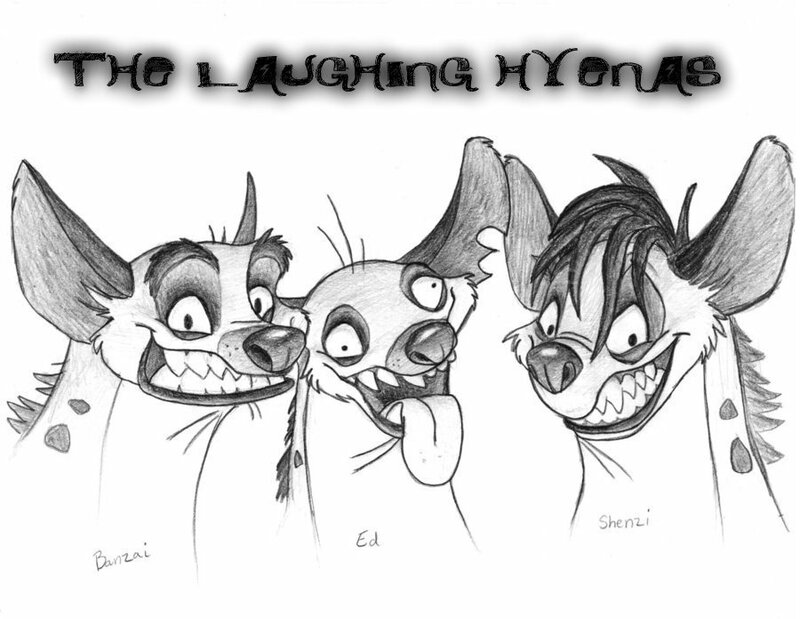 THE LAUGHING HYENAS 2. TEAM LOGO 2. HD Wallpaper and background images in the Hyenas from Lion King club.